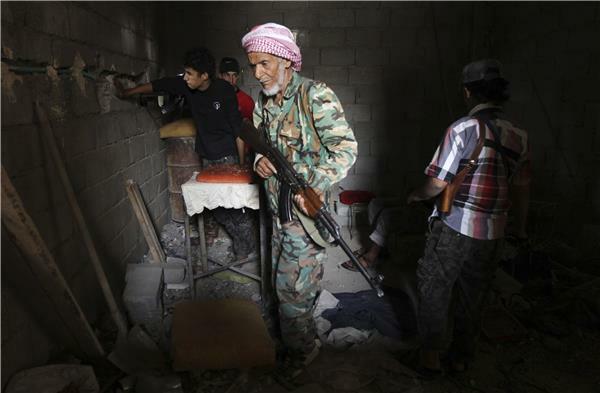 Syrian rebels and al-Qaeda-linked fighters clashed with Kurds in northern Syria on Thursday, activists said. The heavy fighting in the town of Atma on the border with Turkey's Hatay province followed outbreaks of internecine conflict between rival rebel forces elsewhere. 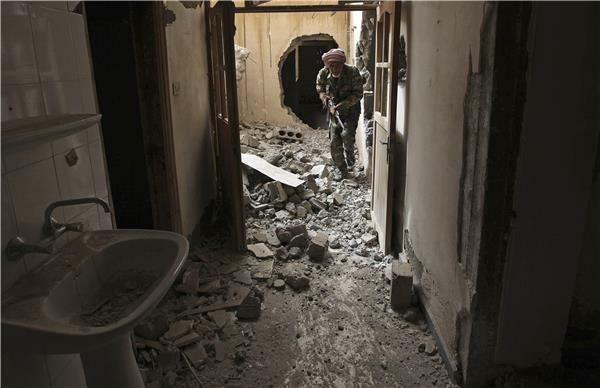 At least 15 fighters had been killed in two days of clashes around Atma, activists said. The fighting pits Syrian Kurds, alarmed by what they see as religious fighters' encroachment in northern Syria, against Arab fighters who suspect the Kurds of seeking secession. Faced with what they see as a shared Kurdish threat, FSA rebels fought in Atma alongside the Islamic State for Iraq and the Levant (ISIL), an al-Qaeda affiliate, only a week after the two factions fought each other in another border town. At least nine ISIL fighters have been killed since the battle erupted on Wednesday in a region between Atma and the Kurdish town of Jindaris, part of the mostly Kurdish olive-growing region of Ifrin. Activists in Atma said FSA units had brought heavy guns into the town and started shelling positions to push back Kurdish fighters who had advanced to within sniper range in the surrounding hills. Diplomats at the UN say the five permanent members of the divided Security Council appear to have reached agreement on a resolution to require Syria to dismantle its chemical-weapons stockpiles. Al Jazeera's Kristen Saloomey reports from the UN headquarters in New York. Britain's UN ambassador says key powers have reached agreement on a resolution to eliminate Syria's chemical weapons arsenal. Mark Lyall Grant tweeted that the five permanent members of the UN Security Council - Britain, France, the US, Russia and China - agreed on a "binding and enforceable draft ... resolution". He says Britain will introduce the text to the 10 other members of the Security Council at a meeting on Thursday night. After weeks of diplomatic wrangling, the United States and Russia said on Thursday that they had reached an agreement on a UN Security Council resolution aimed at ridding Syria of its chemical weapons. Samantha Power, US ambassador to the United Nations, said on Twitter that a deal was reached with Russia "legally obligating" Syria to give up its chemical stockpile and the measure would go to the full Security Council on Thursday night. The UN Security Council could vote late on Friday on a draft US-resolution on destroying Syria's chemical weapons, a senior US official has said. Following an intense two-week diplomatic drive, Russia and the US signed off on the draft text of a UN resolution to ensure the destruction of Syria's chemical weapons. The UN Security Council may vote on the resolution as early as today (Friday), and it is expected it will be approved. 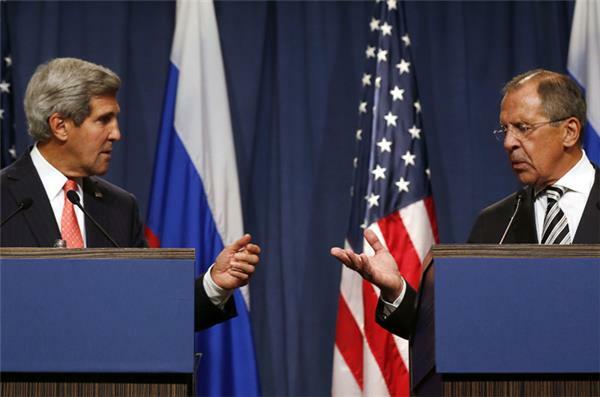 The negotiations between US Secretary of State John Kerry and Russian Foreign Minister Sergey Lavrov began in Geneva two weeks ago, and were completed last night in the UN headquarters in New York. "It's been, some would say, a rather productive day, certainly some important things have happened here today," the State Department official said. For the details of the resolution click here. 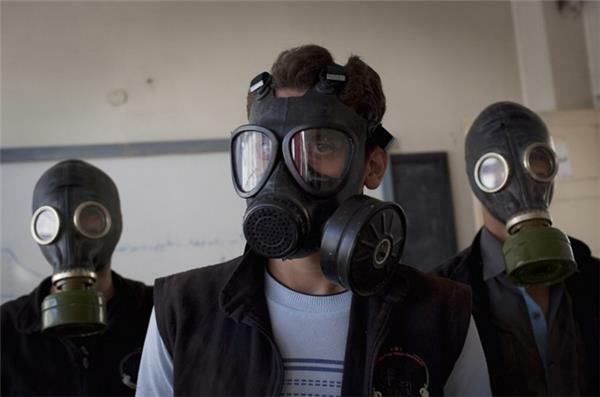 Experts from the world's chemical weapons watchdog will begin inspecting Syria's stockpile of toxic munitions by Tuesday, according to a draft agreement obtained by Reuters. The 41-member executive council of the Organisation for the Prohibition of Chemical Weapons (OPCW) is due to discuss and vote on the proposal at 20:00GMT Friday night. It needs a simple majority to be passed, but decisions at the body are normally agreed upon by consensus. It requests urgent funding to hire inspectors and technical experts to destroy what Western intelligence agencies believe is about 1,000 tonnes of sarin, mustard and VX nerve agents, built up over decades and spread over dozens of locations. 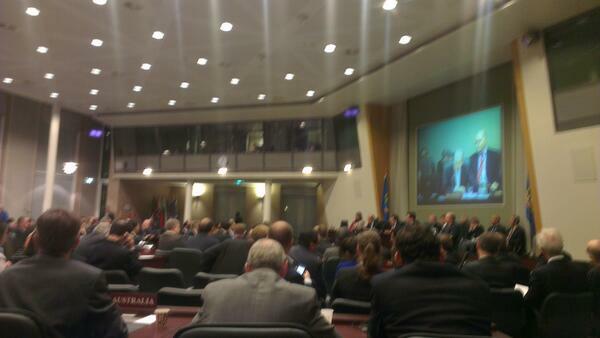 The OPCW was established to enforce the 1997 Chemical Weapons Convention. It has an annual budget of under $100 million and less than 500 staff. Talks at the world's chemical watchdog on a draft plan to dismantle Syria's chemical arsenal ha stalled, a spokesman has said. on a resolution including the blueprint. accelerated programme by the OPCW to destroy Syria's chemical weapons,"
the UN resolution that is to be voted on at 0000 GMT Saturday. "the timetable was not disturbed." UN Secretary General Ban Ki-moon has said that Lakhdar Brahimi, the UN-Arab League peace envoy, will carry out the preparatory work needed in the weeks ahead to bring together the opposition and the Syrian regime of President Bashar al-Assad. "All violence must end. All the guns must fall silent," Ban stressed on Saturday, as he hailed the "historic resolution" on Assad's chemical weapons stockpile, stressing it was not "a license to kill" with conventional arms. A picture uploaded on the official page of the Syrian Presidency on Facebook purports to shows Syrian first lady, Asma al-Assad, speaking with students in the capital Damascus. Another picture uploaded on the official page of the Syrian Presidency on Facebook purports to shows Syrian first lady, Asma al-Assad, speaking with students in the capital Damascus. Syria is "comfortable" with a UN Security Council resolution on destroying its chemical weapons and will not discuss the future of President Bashar al-Assad, the country's foreign minister said Saturday. Walid Muallem told reporters the resolution voted by the 15-nation council on Friday meant the opposition could be the target of UN sanctions. "I am comfortable with the resolution," Muallem said at the UN headquarters where he will give Syria's address to the UN General Assembly on Monday. "It calls for Chapter VII against the terrorists," the foreign minister added. Assad's government habitually calls the opposition groups battling to overthrow him "terrorists". The UN resolution allows the Organization for the Prohibition of Chemical Weapons to start a mission this week to collect and destroy Syria's arms. Since its independence from France in 1946, Syria has been rocked by periods of political instability. As the colonial hold of the great powers began to fade and the region witnessed a wave of Arab nationalism, Syria shifted through a succession of military coups. But in 1970, Hafez al-Assad, an ambitious minister of defence, seized control. Rising from a humble background in western Syria, he was to rule the country for 30 years. His was an autocratic one-party state in which any dissent was ruthlessly suppressed. Following the death of Hafez in 2000, father was succeeded by son - Bashar al-Assad took the reigns and a dynasty was born. In 2011, with the region in revolt, the al-Assad regime was challenged. Inside Syria - Hezbollah and Assad: An unbreakable alliance? Children were among nine people killed in an air strike on a high school in a rebel-held city of northern Syria on Sunday, the Syrian Observatory for Human Rights said. "The Syrian air force bombed a technical high school in the city of Raqa, killing nine people, among them children under 18, and wounding several other people," the Britain-based watchdog said. Raqa, on the Euphrates valley 160km east of the main northern city of Aleppo, is the only provincial capital entirely in rebel hands. Captured from government forces on March 6, the city is now largely controlled by al-Qaeda loyalists of the Islamic State of Iraq and Levant (ISIL), an armed group operating in Syria and a US-designated "terrorist organisation". The air strike came after rebels launched an overnight attack on army positions in Nasseriya al-Qalamun, north of Damascus, killing at least 19 soldiers and wounding 60, the Observatory said. "There were also losses in the ranks of the rebels, who succeeded in capturing several positions," it added, without giving a figure. Syrian President Bashar al-Assad told Italian TV his country will respect the UN agreement on the destruction Syria's chemical weapons stockpile. 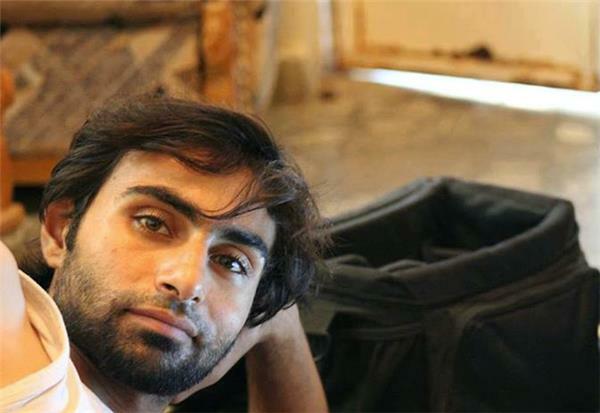 A Syrian photographer has been killed by shelling in the eastern city of Deir Ezzor. Murhaf al-Modahi, known by the pseudonym Abu Shuja, was killed on Saturday in fighting between rebels and troops loyal to President Bashar al-Assad, a fellow photographer from Deir Ezzor said. Al-Modahi had contributed work to AFP news agency. AFP's photography director for the Middle East and North Africa Patrick Baz said he had trained Abu Shuja in June, and that "he had made huge progress". Abu Shuja "was part of this new generation of Syrian photojournalists" born of the country's brutal conflict. The main opposition National Coalition also reported Abu Shuja's death, saying in a statement that he "died while carrying out his duty as a journalist". The Coalition said he "picked up a camera and started documenting (the Syrian revolt) as soon as the first protests broke out in Deir Ezzor. "He continued to work under the bullets, bombs and tank shells, defying the regime's military might." International press freedom watchdog Reporters Without Borders (RSF) describes Syria as the world's most dangerous country for journalists to work in. It says that 25 journalists have been killed there, as have 26 citizen journalists, since March 2011 when the Syrian revolt began. 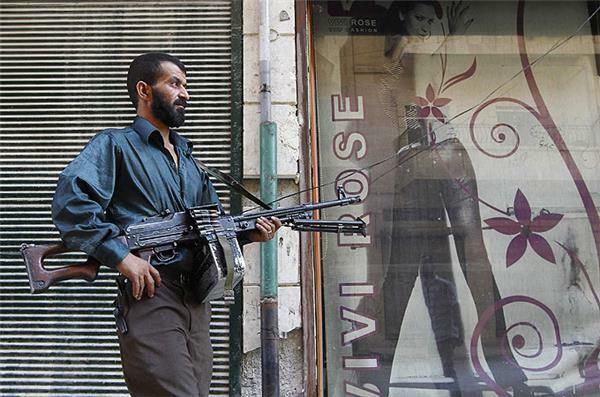 43 rebel groups fighting on the outskirts of Damascus have merged to form a new front against President Bashar al-Assad. They are calling themselves the Islam Army. The administrator of the United Nations Development Programme is warning that Syria's refugee crisis is threatening economic development throughout the region because host countries cannot cope with the influx. Helen Clark told a meeting in Geneva on Monday that the situation not only poses a humanitarian crisis but also threatens economies of neighboring countries including Jordan, Lebanon, Iraq and Turkey due to its impact on trade, agriculture, tourism, employment and demands on water use. 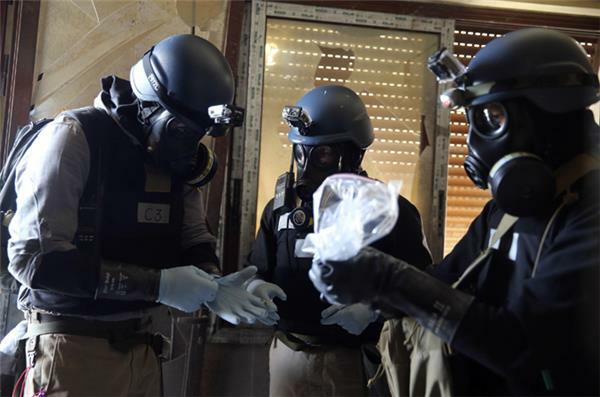 A team of inspectors charged with overseeing the destruction of Syria's chemical weapons arrived in Beirut on Monday, ahead of their trip to Damascus, an airport source told AFP news agency. Syrian Foreign Minister Walid al-Muallem is addressing the UN's General Assembly in New York City. You can watch his address live here. Paris prosecutors have opened a preliminary investigation into the assets of Syrian President Bashar al-Assad's uncle, whom anti-corruption groups accuse of illegally obtaining a vast fortune and property empire. A judicial source told AFP news agency the investigation had been opened on Monday into Rifaat al-Assad, the brother of Bashar al-Assad's father Hafez, after a criminal complaint filed on September 13. The complaint, by anti-corruption groups Sherpa and Transparency International, alleges the 76-year-old illegally acquired "extraordinary wealth" in France through corrupt schemes and embezzlement. Turkey's parliament will discuss a government motion authorising military strikes against Syria on Thursday, the deputy prime minister said. Bulent Arinc declined to comment on its scope while speaking to reporters after a weekly cabinet meeting on Monday. Turkey authorised military action against Syria shortly after a mortar attack fired from the neighbouring territory killed five of its civilians in October. An advance group of international inspectors charged with overseeing the destruction of Syria's chemical weapons have crossed into the country from neighbouring Lebanon. Twenty inspectors from a Netherlands-based chemical weapons watchdog, the Organisation for the Prohibition of Chemical Weapons (OPCW), entered Syria on Tuesday through the Masnaa border crossing with Lebanon. They are travelling to Damascus to begin a complex mission of finding and dismantling an estimated 1,000-ton chemical arsenal as the civil war rages in Syria. "The Syrian government has been very cooperative, it is the party that volunteered joining the organisation for non-proliferation of chemical weapons, and therefore all this rhetoric about forcing the Syrian government, or making sure that the Syrian government, all this rhetoric in order to show as if Syria is not the one who wanted to do this - and this proves that the Syrian government never used, would never use, such weapons against its own citizens." At least 115,206 people have been killed in Syria's devastating 30-month conflict, most of them fighters from both sides, a monitoring group said on Tuesday. "The Syrian Observatory for Human Rights has documented the deaths of 115,206 people from the start of Syria's revolution on March 18, 2011 to September 30, 2013," the Britain-based group said. 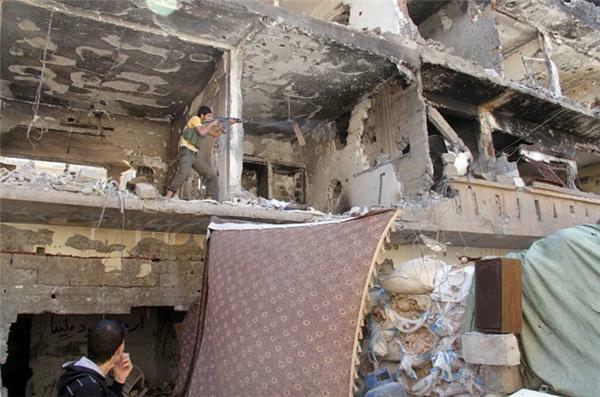 Among the dead were 47,206 fighters loyal to President Bashar al-Assad's regime and 23,707 rebels seeking his ouster. Of those, 28,804 were regular troops, another 18,228 were pro-regime militiamen and "informants" and 174 were members of the pro-Damascus Lebanese Shia movement Hezbollah, the group said. On the rebel side, 17,071 were civilians who picked up weapons to join the insurgency, 2,176 were army defectors and 4,460 were either foreign or unidentified fighters killed in battle. Another 41,533 civilians lost their lives in the war, among them 6,087 children and 4,079 women, said the Observatory. The group also said it has documented the deaths of an additional 2,760 unidentified victims, who it was not possible to identify as either civilians, rebels or regime forces. The figures exclude people being held by the regime, who activists have said number in the tens of thousands. In a rebel-held village in Syria's northern Idlib province, some 200 children returned to school last week to resume their lessons a year after violence forced their school to close its doors. But in the village of Madaya the children are haunted by the threat of bombardment by Syrian government forces which residents say is a daily occurrence. "We go to school in fear," said 12-year old Abdo Al Fikri, who arrived to school clutching the books close to his chest and keeping a protective arm around his younger brother's shoulders. 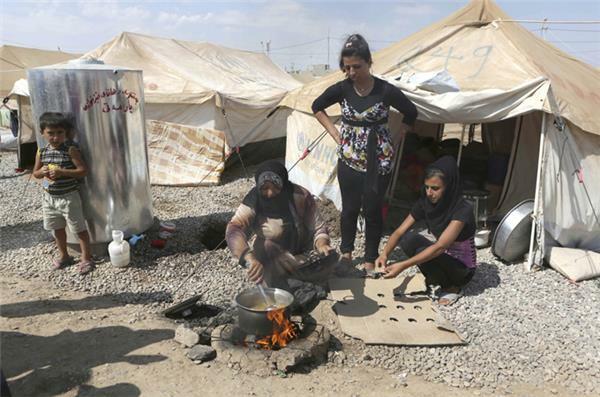 "They shell us with rockets, airplanes and missiles," Abdo said. Although, some children were schooled at home during the most intense fighting between Free Syrian Army and government troops, most had their education disrupted for more than a year. It was dangerous to walk to school and children were unable to concentrate on their studies because of fear of shelling. The UN Security Council on Wednesday agreed on a statement calling on the Syrian government to improve humanitarian aid access, diplomats said. The statement, which also includes a call for cross-border aid operations, is to be officially released later Wednesday, the diplomats told AFP news agency. 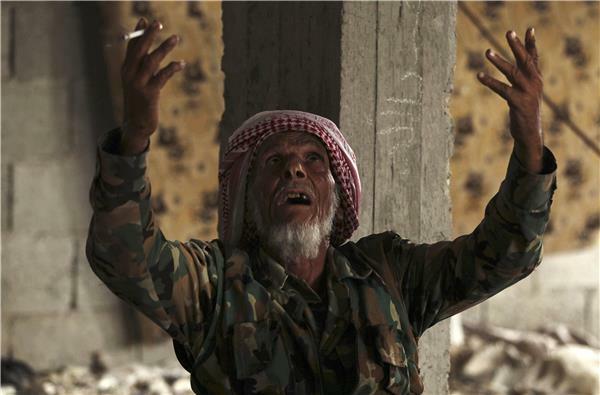 Welcome to Al Jazeera's new Syria blog. For our previous posts, please visit our former blog. We would welcome comments and feedback on this new site. You can either submit a comment here or email philippa.stewart@aljazeera.net with your views. We'll be developing this blog over the next few weeks and then will be rolling out some more events on the live.aljazeera.com site. Thanks for reading, Al Jazeera's blog team. This video purports to show a group of Syrian rebels preparing to blow up an armoured tank belonging to the Syrian Army. 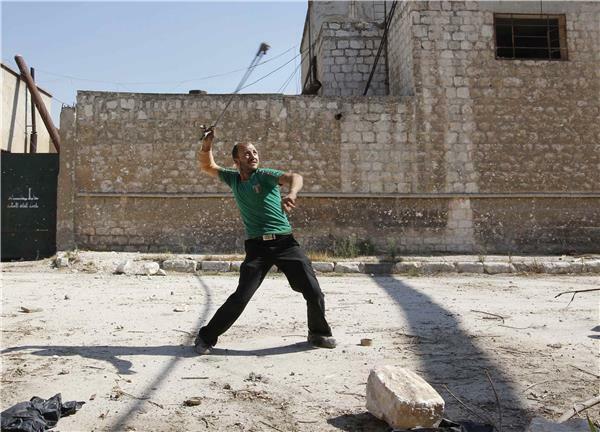 It is thought the video was filmed in the southern countryside of Aleppo. Several prominent Syrian rebel groups called on two armed opposition factions, one linked to al-Qaeda and the other to the more moderate Western-backed opposition, to end days of deadly infighting in northern Syria. The clashes between the Islamic State of Iraq and the Levant and the Northern Storm Brigade around the town of Azaz near the Turkish border have been among the worst instances of rebel-on-rebel violence in Syria's civil war. The infighting threatens to undermine the opposition as it seeks to achieve its main goal of overthrowing President Bashar Assad's regime. Six rebel groups urged ISIL and the Northern Storm Brigade to "cease fire immediately" and resolve their differences before an Islamic court. The appeal also called on the al-Qaeda-linked ISIL to withdraw its fighters to areas where they were before the clashes in Azaz erupted late last month. 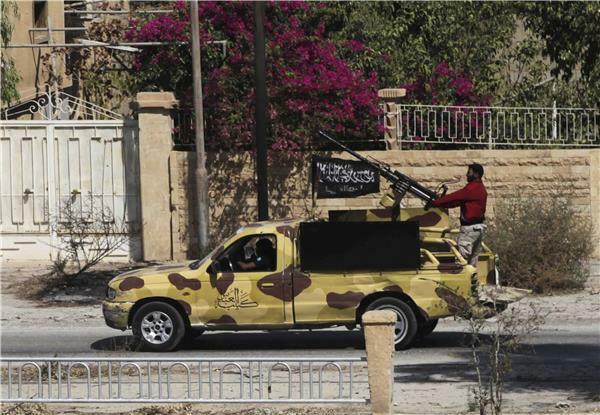 The area is part of vast swath of territory that rebels seized from government troops over the past year. The above is a statement released by the Organisation for the Prohibition of Chemical Weapons and the UN as experts begin overseeing the destruction of Syria's chemical weapons cache. Reuters news agency have released images of 84-year-old Abu Ali. 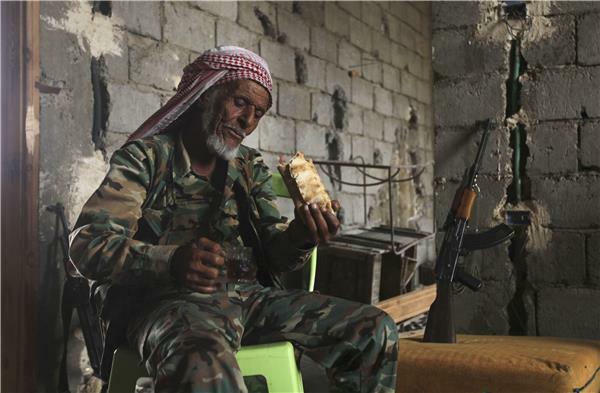 Activists claim he is the oldest Free Syrian Army Fighter. We thought that France was the country where human rights are respected, but we live outside like dogs, hunted down by the police, we see we are not welcome, how can we seek asylum here?" About 60 Syrian refugees, of whom 40 are on a hunger strike, have occupied a key point in the northern French port of Calais and vowed to stay put until they are sent to Britain. 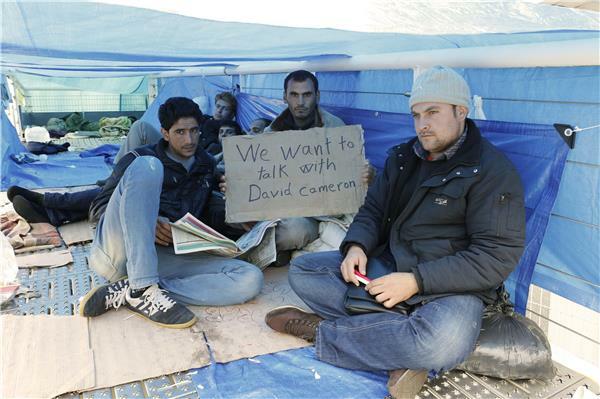 On the second day of the protest and hunger strike on Thursday, the asylum seekers put up slogans scribbled on cardboard proclaiming: "Take us to the UK", and "We want to talk to David Cameron". 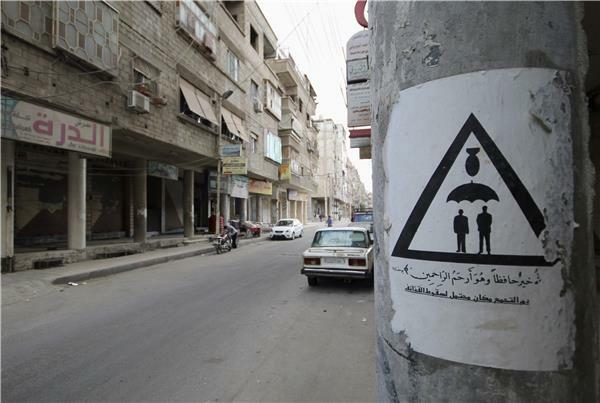 A warning is pasted on a wall on a street in Duma neighbourhood in Damascus, October 3, 2013. Picture taken October 3, 2013. The paper reads "Do not gather here, there is possibility of shelling". 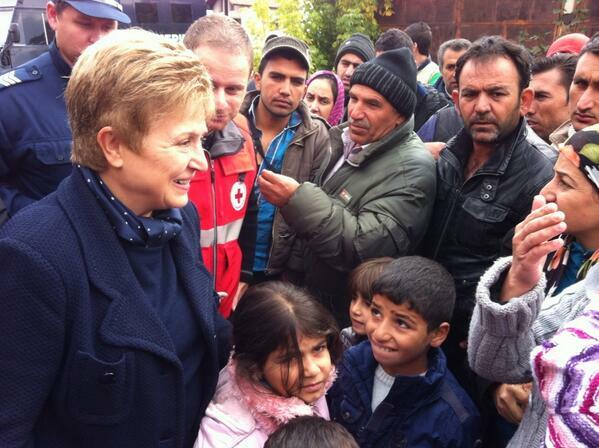 European Commissioner for International Cooperation, Humanitarian Aid and Crisis Response Kristalina Georgieva tweeted this image of herself meeting Syrian refugees in Bulgaria. "If I have a feeling that the Syrian people want me to be president in the coming period I will run for the post. If the answer is no, I will not run and I don't see a problem in that." Syrian President Bashar al-Assad has said it's still too early to say whether he'll run for re-election next year, but suggested he would refrain from seeking a third term, if he feels that's what most Syrians want him to do. Assad, who spoke in an interview with Turkey's private Halk TV, made no mention of his government's role in the civil war that has killed at least 100,000 people so far, instead blaming foreign fighters and governments, including Turkey's, for the bloodshed. A group of asylum seekers occupying part of the french port of Calais, is in a complicated position, legally speaking. The French prefect has told Al Jazeera the UK will consider visa requests from a group of Syrian refugees, many of whom have been on hunger strike for several days, but that asylum requests can only be made by refugees on UK soil. The French prefect also said any of those in the group with relatives in the UK will have their requests to enter the UK considered. The Home Office has told Al Jazeera that the rest of the group are the responsibility of the French, who say they are attempting to find emergency accommodation for the group while asylum requests are examined. About 400,000 Syrian children have fled into neighbouring Lebanon since the start of the conflict. But the United Nations says less than a quarter are getting any formal education. Many of those unable to go to school are now on the streets working to survive.